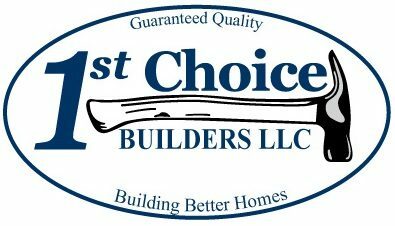 ﻿1st Choice Builders, LLC is a quality focused, customer driven Design+Build General Contractor specializing in custom remodeling and new home builds in the Twin Cities and Western Wisconsin areas. 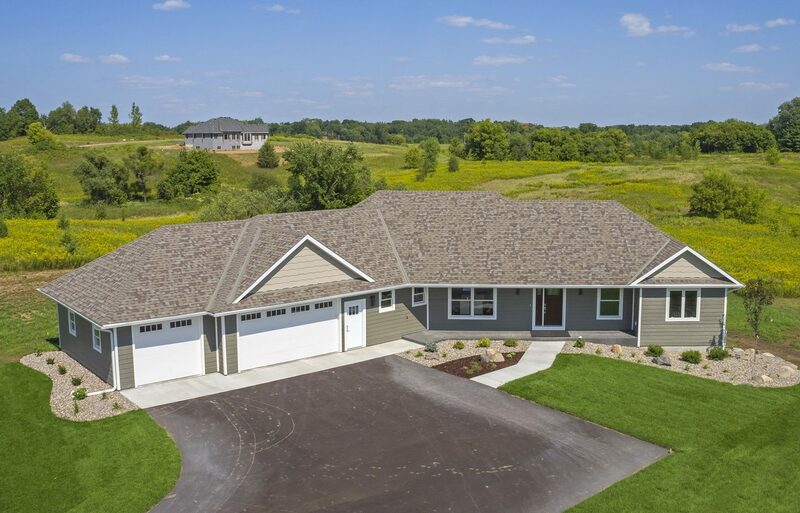 We work closely with our clients to build their dream home! 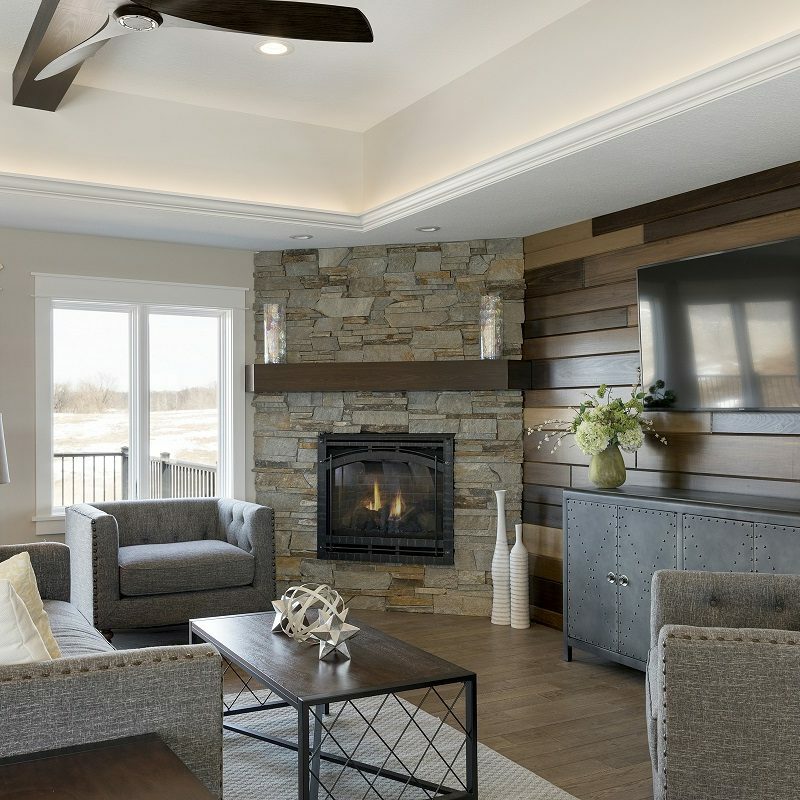 We strive to balance design, budget, and schedule in order to create a home for you and your family to enjoy for years to come! 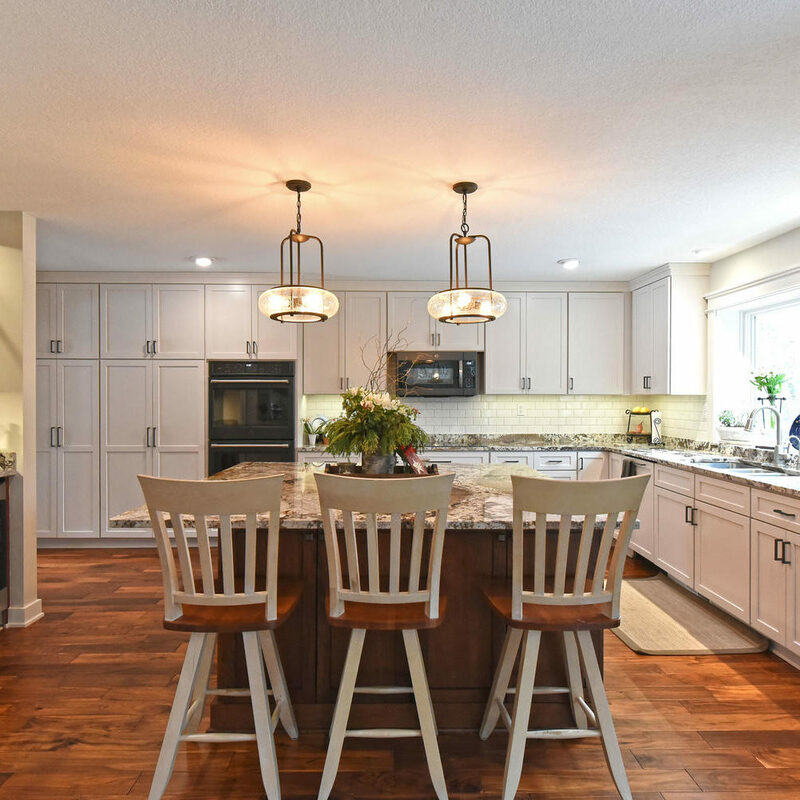 Remodeling can be the best way to give your home a fresh, up-to-date look! 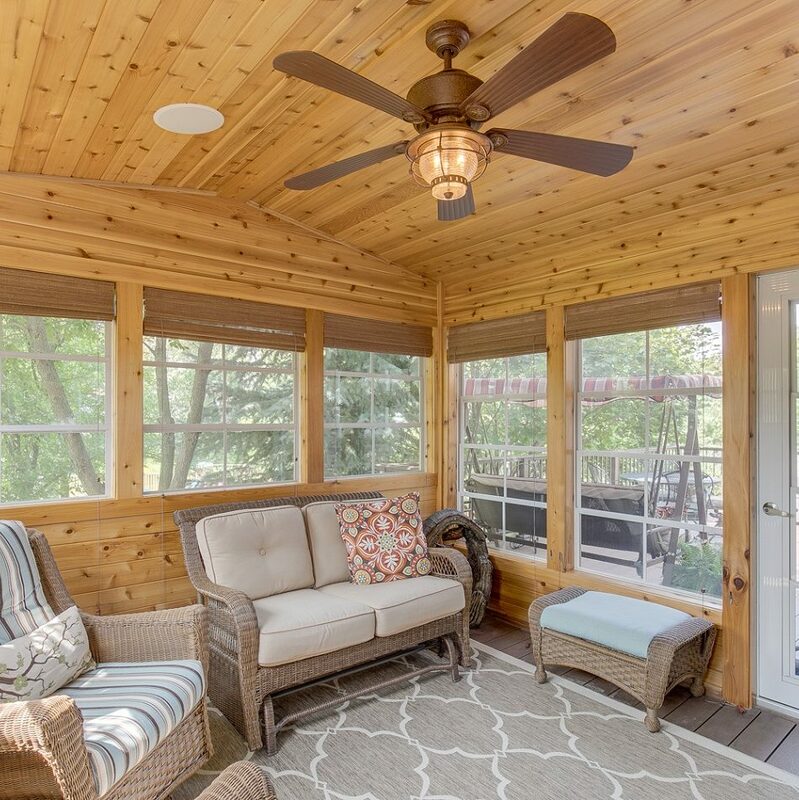 We have experience in all interior and exterior services to transform your home into a unique living space of your dreams. We offer in-house design services to fulfill our client’s needs. 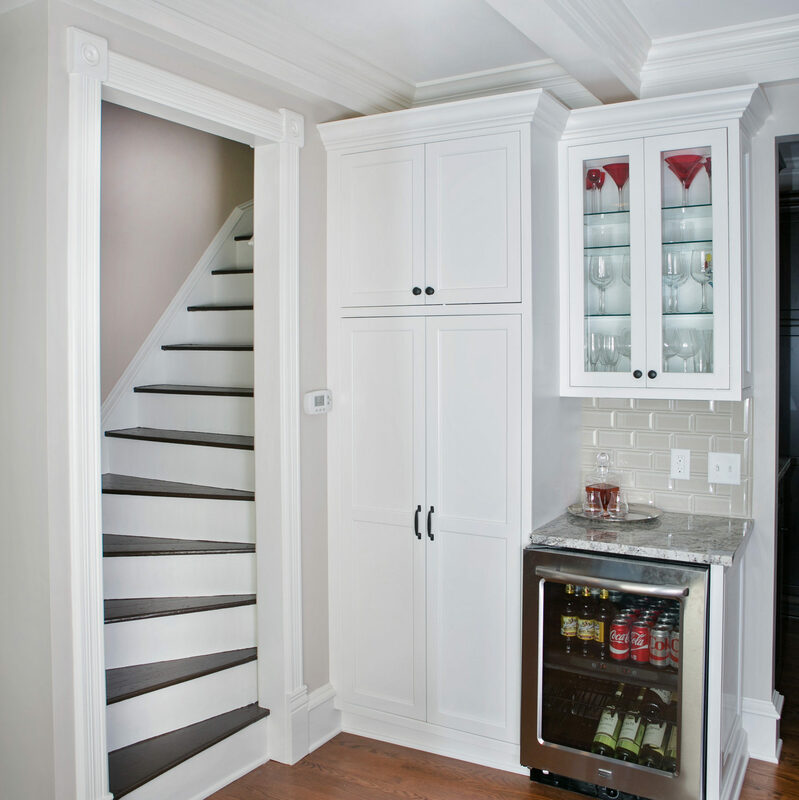 Services range from selection assistance to cabinet designs to full home design. We also work closely with trusted architects to create unique designs. We put our heart and soul into every project we do. 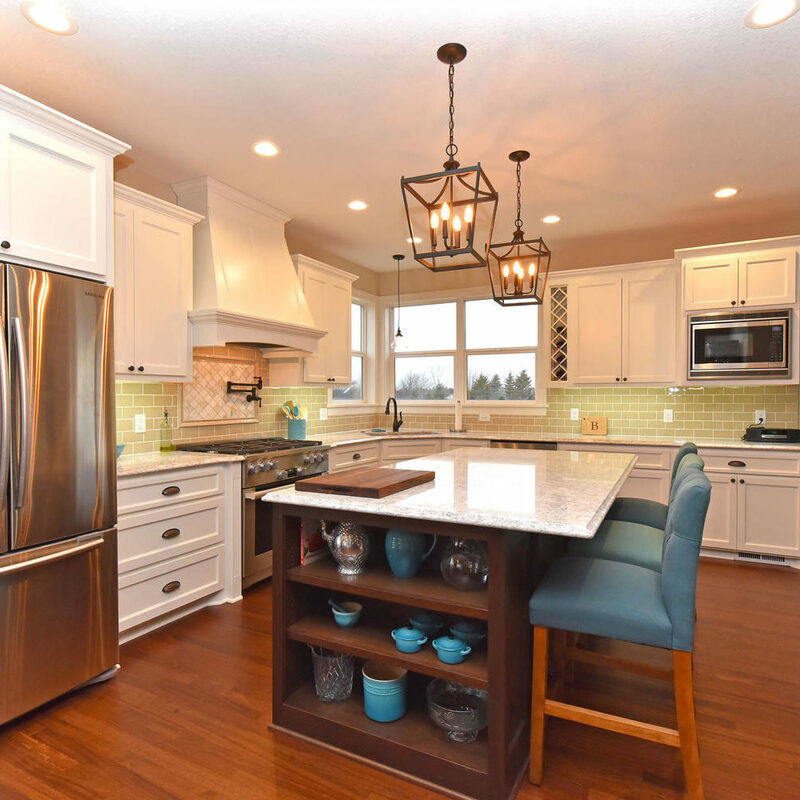 1st Choice Builders LLC is a quality focused, customer service driven general contractor specializing in custom remodeling and new home builds in the Twin Cities and Western Wisconsin – including Woodbury, Stillwater, St. Paul, Hudson, and surrounding areas. We are proud to be a locally owned small business serving the communities that we live in. When it’s time to work on your home, you need to make sure that you have the right people to help you. That is where we come in! We realize that time and budget are your primary concern and we pride ourselves in being effective communicators and aggressive schedulers. At 1st Choice, our client’s priorities are most important to us. We work closely to learn about client’s wants and needs to find a way to make it happen. Our process is transparent and flexible, allowing our clients to see budget breakdown in order to make vital project decisions. We don’t limit our customers to pre-selected choices. Instead we have the flexibility to customize selections to provide our customers with what they want. If you’re looking for the best builder, you’ve come to the right place. 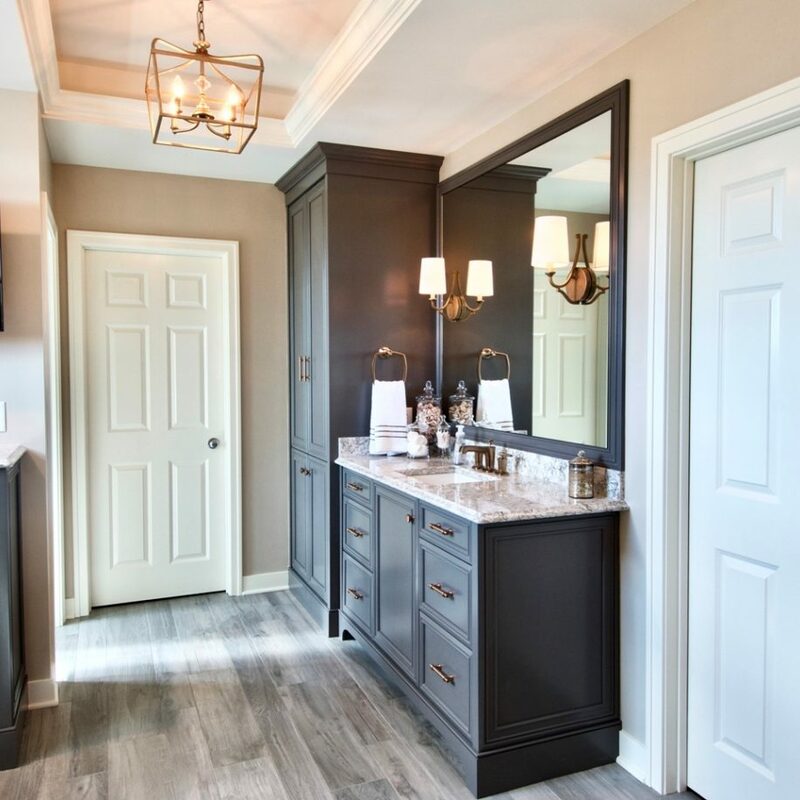 Let us know how we can help you on your next project! Complete the contact form below and we will respond within 24 hours.